While Napoleon complex or ‘little man syndrome’ has been widely discussed for years in relation to shorter than average men, the idea of Tinkerbell Syndrome is a relatively new term relating to petite women that only came to light a few years ago. 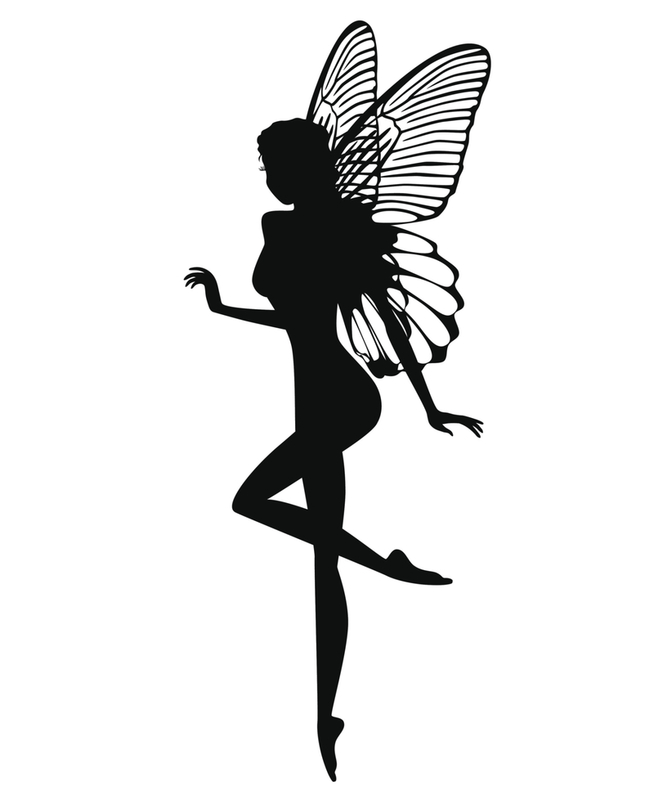 While an endearing reference to the tiny fairy with a big personality from J. M Barrie’s Peter Pan story to some, the suggestions that all petite females share the same personality traits can be damaging to the self confidence and workplace perceptions of petite women. The character of Tinkerbell portrays a determined and ambitious woman with a feisty personality, quickly turning to spite and selfishness if she doesn’t get her own way - not a very flattering picture is it? Yet many have taken Tinkerbell’s ambition and applied it to the drive and success of petite women with the intention of being complementary. While many petite women do enjoy immense success in their chosen professions, has it become too easy to attribute this success to the fact they are petite women with Tinkerbell syndrome, rather than crediting them with the hard work and motivation that was required to reach their goals? The psychology behind Tinkerbell syndrome is reasonable, explaining that because of the patronising attitudes that petite women may be met with throughout their lives, the petite woman is driven to prove herself worthy of great success, ultimately defying the infantilising attitudes of others. An understandable psychological response, but perhaps not an experience shared by all petite women. On the other side of the Tinkerbell Syndrome fence are petite women with the feisty personality, who perhaps haven’t let patronising comments affect their lives in such a way that it’s driven them to strive for success. Many petite women have been quoted as ‘towering under’ other people, becoming larger than life with their personality alone and therefore disproving the ‘I must prove myself’ trait that Tinkerbell Syndrome psychologists favour. Yet what about the everyday petite woman? Are petite women not allowed to be shy? To be driven by something other than career alone? Petite women are entitled to raise a family, to not be the loudest voice in the crowd and to take on any personality trait they choose without suffering the confusion of others when they learn that career and a fiery need to prove oneself aren’t at the top of their list. 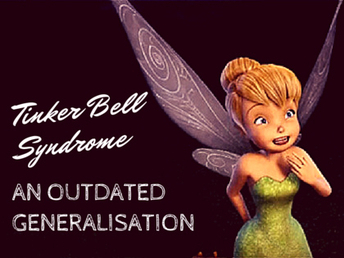 Tinkerbell Syndrome is a rule that can be applied to a few, but shouldn’t be imposed on the many. A damaging generalisation that groups all petite women into one personality rather than celebrating the individual, Tinkerbell Syndrome is a phrase that petite women could certainly do with hearing less often, especially in the workplace.